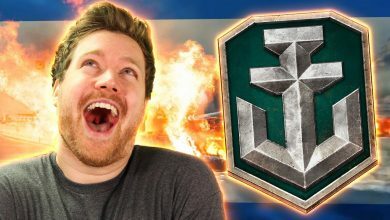 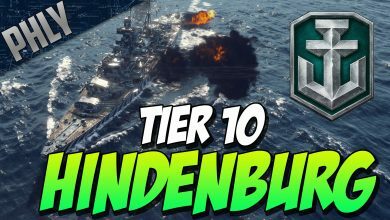 world of warships tier 10 Archives - Ship Rage! 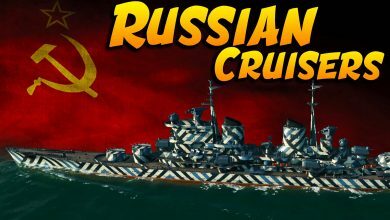 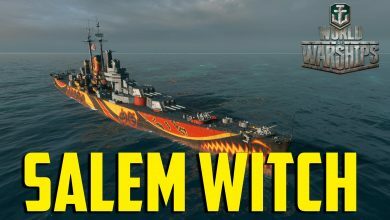 World of Warships NEW Russian Cruisers! 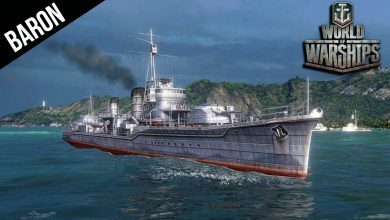 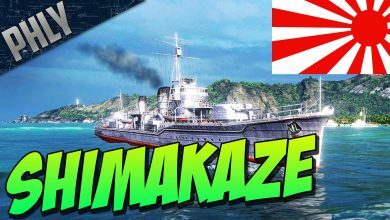 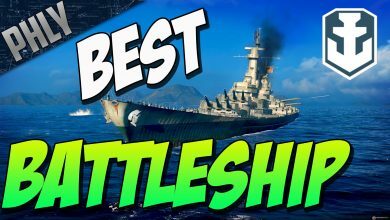 World Of Warships SHIMAKAZE Tier 10 Japanese Destroyer! 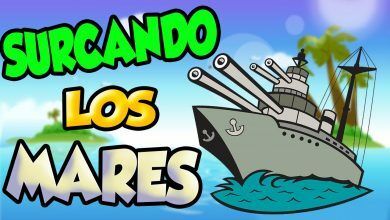 EPIC TORPEDO’S!